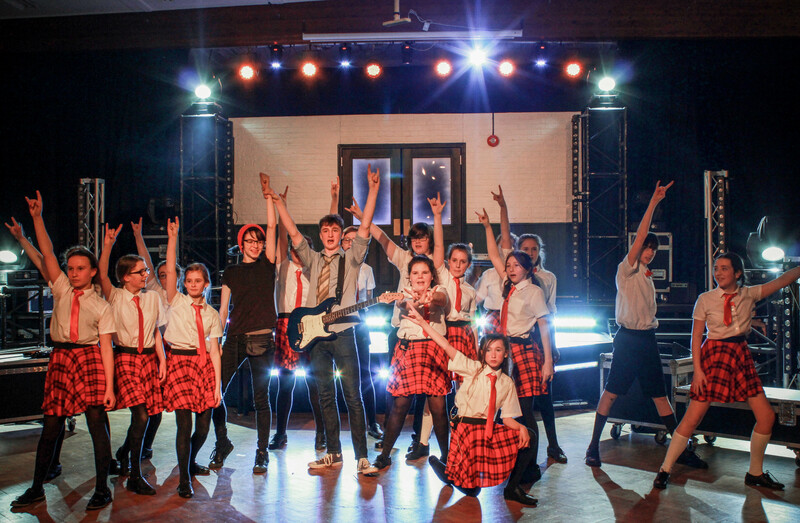 Talented students wowed audiences with their highly anticipated production of School of Rock the Musical. With the bar set high from High School Musical back in February, it was going to be tough to think of something that could outdo it. Perhaps a performance for a current West End show could do the trick? Well, The Arnewood School was in luck…In December 2016, Andrew Lloyd Webber announced that schools across the UK could obtain the rights, free of charge, to create and perform their own production of his latest hit musical. 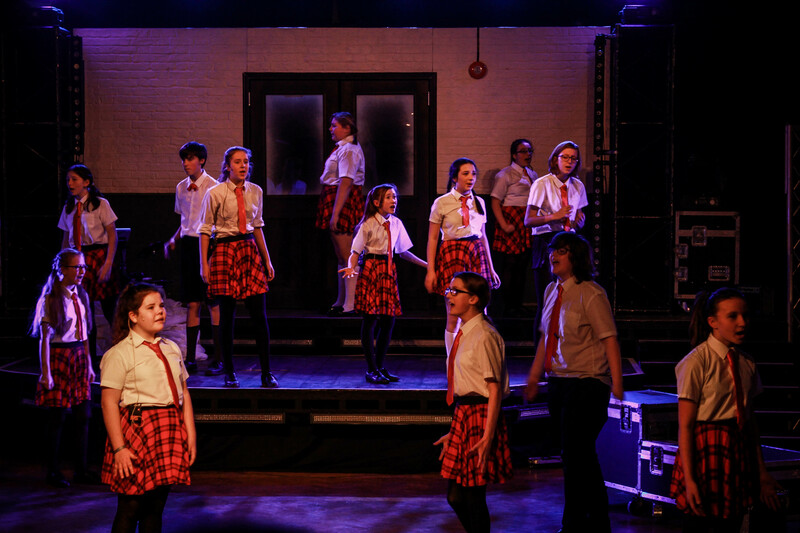 Students were busy rehearsing High School Musical when Mrs Watson, Head of Drama, received an email confirming that Arnewood had been selected to perform School of Rock. Over 60 students across all years auditioned for the musical, resulting in a very tough decision and two casts being chosen. 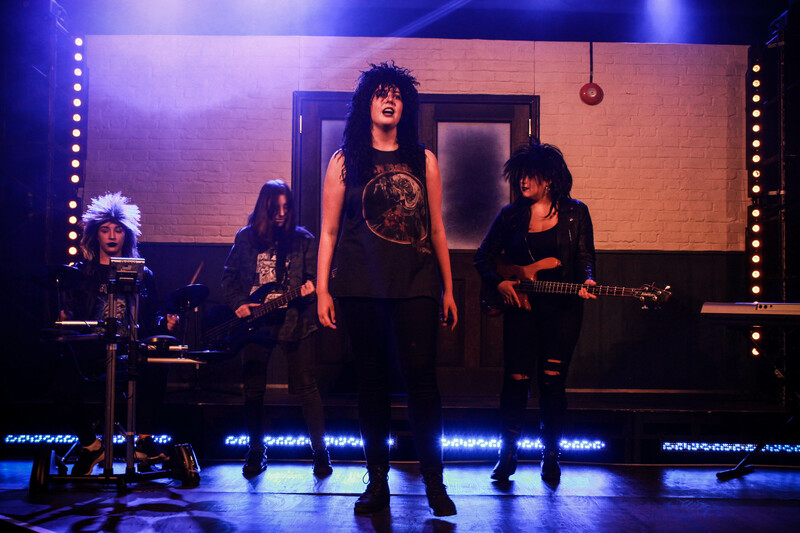 Both Cast Rock and Cast Roll performed for two nights each during December, where audiences packed out the hall for four nights of rock music and pyrotechnics. The stage musical, which is currently on Broadway and in the West End, is produced by Andrew Lloyd Webber, and is based on the hit movie with Jack Black. 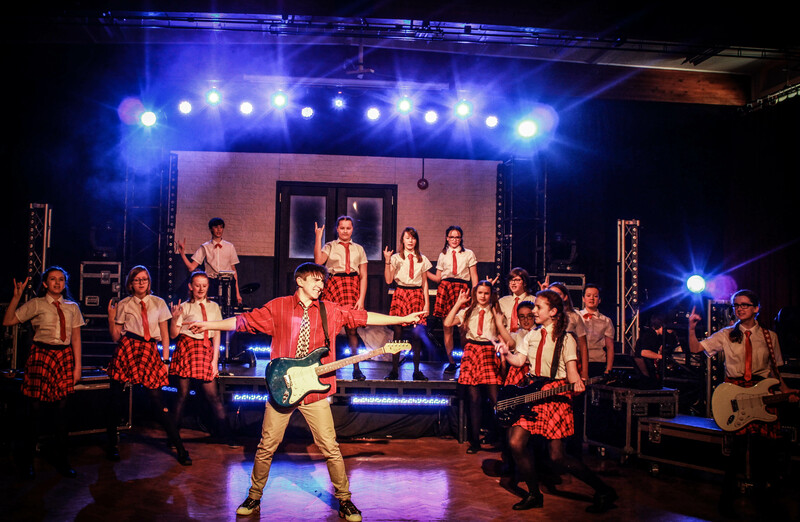 The two-hour, two-act musical follows Dewey Finn, a failed, wannabe rock star who decides to earn an extra bit of cash by posing as a supply teacher at a prestigious prep school. There he turns a class of straight-A pupils into a guitar-shredding, bass-slapping, mind-blowing rock band. Now we look forward to Charlie and the Chocolate Factory in February 2018 and planning our next big school production.